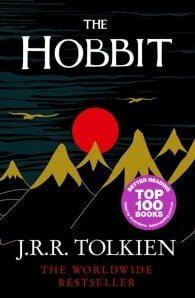 Bilbo Baggins enjoys a quiet life, with no desire to travel far from the comforts of his home. Then one day the wizard Gandalf and a band of dwarves arrive unexpectedly and enlist him as a burglar on a dangerous expedition to raid the treasure of Smaug the dragon. 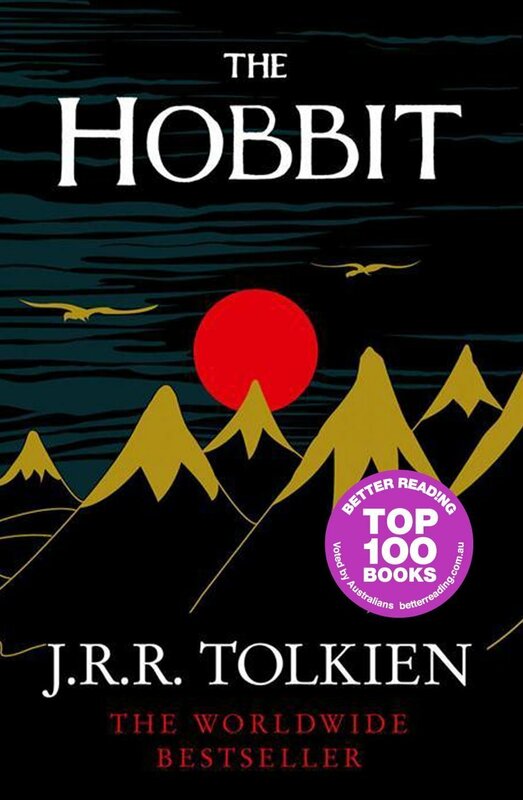 First published in 1937, The Hobbit is a timeless tale that has delighted generations of readers all over the world. Australia’s 50 Favourite Kids’ Books 2014, ABC’s My Favourite Book 2004, The 100 Books Facebook Users Love, Better Reading Presents Australia’s Top 100 Books for 2015, Better Reading Top 100: The Top Five Fantasy, Top 10 Heroes from Children’s Literature, Better Reading Presents… Australia’s Top 100 for 2016, If You Like Game of Thrones…, Better Reading Presents … Australia’s Top 100 for 2017!